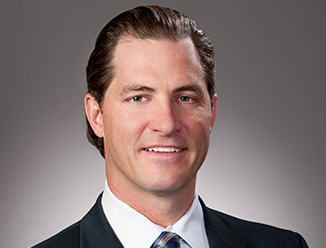 Lucian Bukowski serves as Executive Vice President with CBRE's Occupier Team. With 18 years of experience in all aspects of office tenant representation, including corporate headquarter leases, site selection, leasing and acquisition. Mr. Bukowski has successfully handled his clients’ real estate requirements in more than 400 transactions totaling 8.2 million square feet, including 15 corporate headquarters for public companies, 16 leases over 100,000 square feet, and 5 anchor/lead tenant leases for 1,566,770 square feet of new construction.